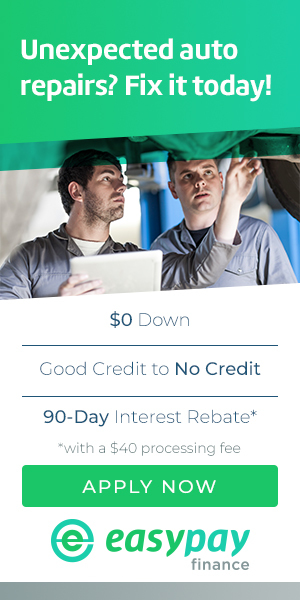 Looking for an auto repair estimate for parts or service in Meriden, CT? 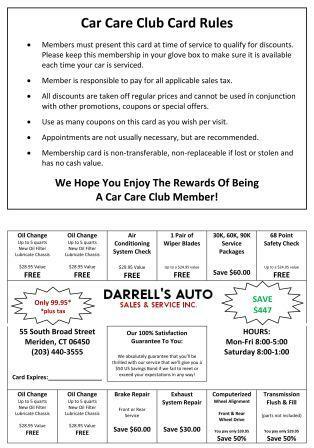 Since 1986, Darrell's Auto Sales & Services has been delivering professional and competitively priced auto repair to the Meriden area. Today, people want to hold on to their older cars or trucks longer, and we understand. That's why we provide preventative maintenance like oil changes and other typical services including 4x4 Services, Alignment, Brakes, Car & Truck Care, Domestic Cars & Trucks, Electrical Services, Electronic Services, Emergency Roadside Assistance, Engine & Transmission, Engine Maintenance, General Services, Heating and Cooling Services, Import Cars & Trucks, Junk Car Removal, Miscellaneous Services, Tires, Towing, Towing & Recovery, Transmission Services and Undercar Services that older vehicles often need. Trust Darrell's Auto Sales & Services, where we understand what you are looking for in auto repair. At our shop, customer satisfaction is the ultimate goal!